Ground floor duplex on Tiveria St. Located just outside of Shaarei Chesed, a short walk to town, Geula and to Machane Yehuda, this spacious 300 sqm. duplex on the corner of Tiveria and Ussishkin St is a prime location. This apartment is on the ground floor of an intimate four storey building with only two other apartments (both of which are sold) in the early stages of construction and will be finished to the highest standards. The upper entrance (aprox. 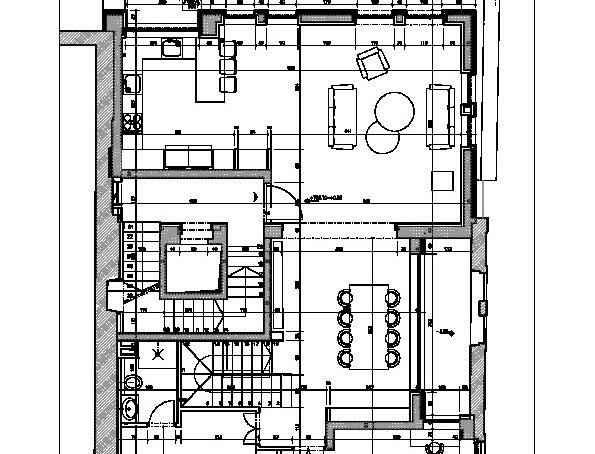 140 sqm.) level boasts a large kitchen, separate living and dining room areas as well as two en-suite bedrooms. The lower garden level (aprox. 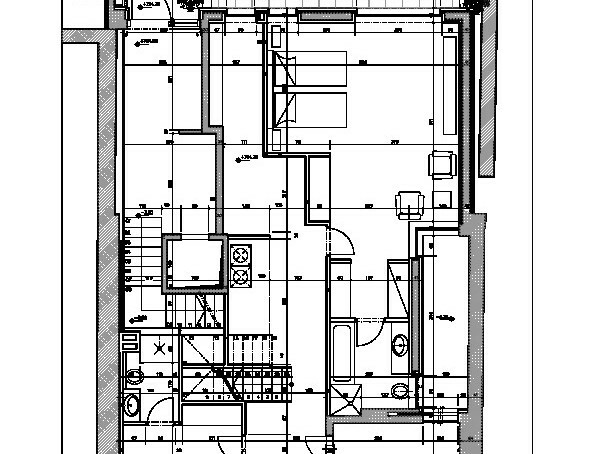 160 sqm.) has a very large master suite with exit to a private English garden, as well as two basement rooms that can be used as office space, play rooms or storage.